Who doesn't love smoky, juicy and melt in your mouth BBQ? But sometimes whether you buy it or make it yourself barbecue can be expensive. But if you look for bargains they're there and sometimes its darn near free! 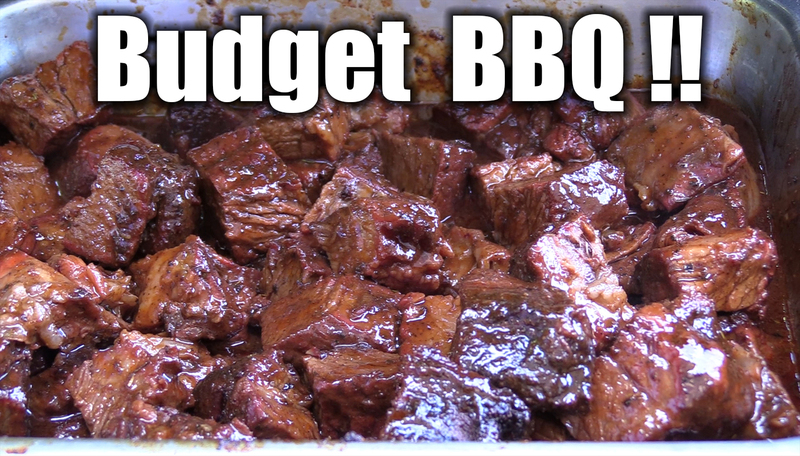 Like today's video I will show you how to make burnt ends out of 2 chuck roasts I found on sale for less than $9! 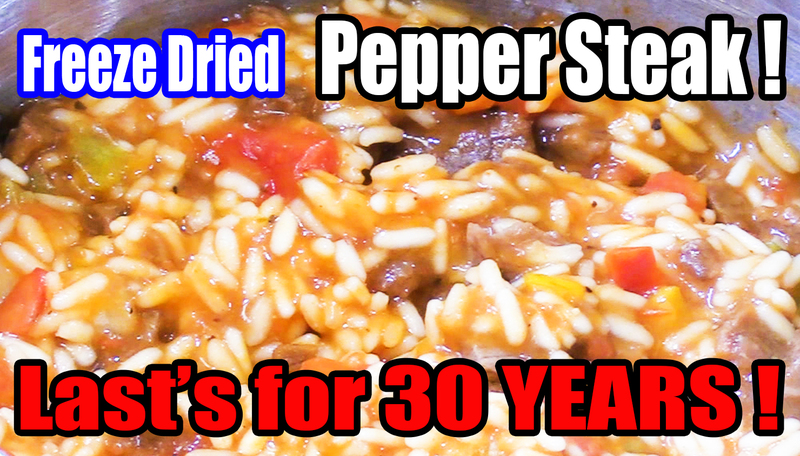 Beef, Pork & Liver OATMEAL in a CAN! WHAT ARE WE EATING?? In this video I'm trying Swedish Pölsa which other than it being VERY similar to Scottish Haggis, it reminded me of an oatmeal scrapple or liver pudding combination! Pölsa contains beef, pork, beef liver and grains! So of course it would resemble scrapple! 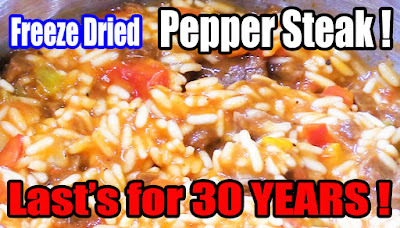 This sounds like a funky combination doesn't it, especially in a can! Can this Pölsa be any good? Watch and see!! 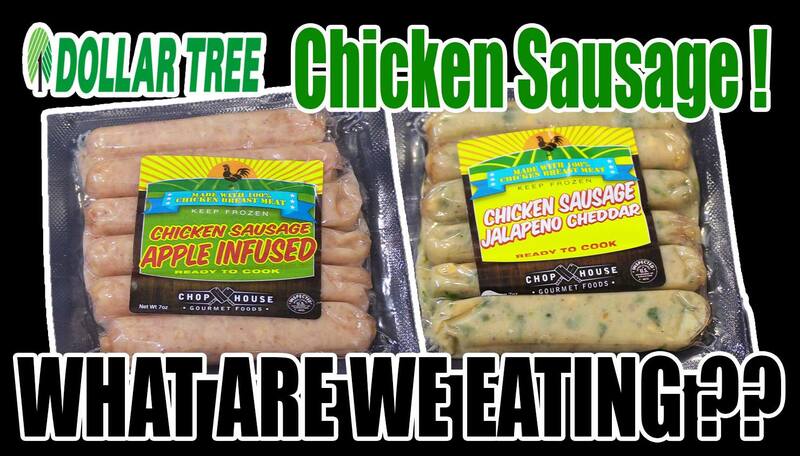 AIR FRIED Dollar Tree Egg Rolls - WHAT ARE WE EATING?? In this video I'm trying $1.00 Egg Rolls from the Dollar Tree! But there's a catch, this is the second time I'm trying these Imperial Garden Eggs Rolls. 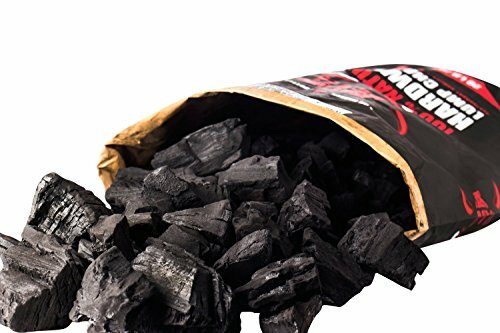 The first time I tried them they were soggy, musty and simply gross. So why would I try them again? Well watch and see and see if they're any better!! Check Out My New Favorite Charcoal! 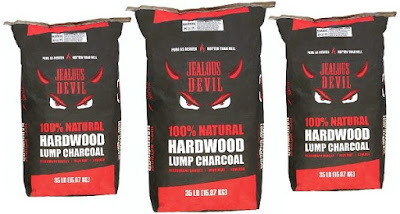 Click JEALOUS DEVIL to learn more! 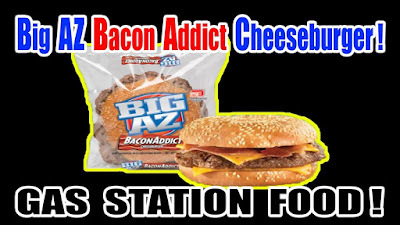 Gas Station BIG AZ Bacon Addict Cheeseburger - WHAT ARE WE EATING?? In this video I'm trying food from a Gas Station which can be very sketchy! 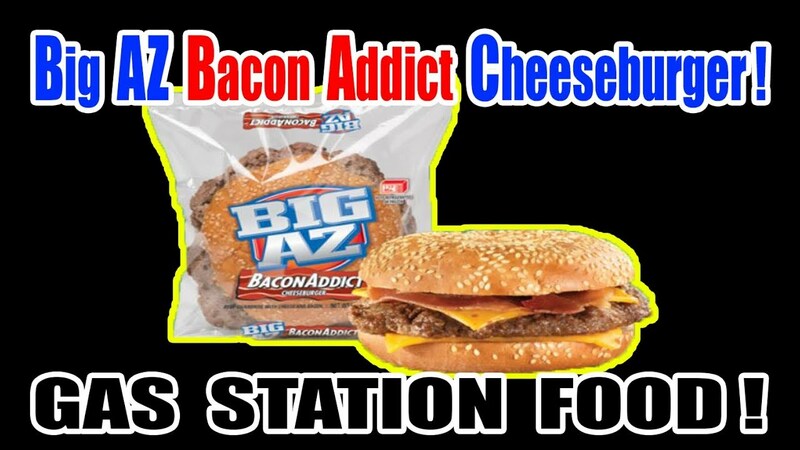 Today I'm trying the $3.99 microwaveable Big Az Bacon Addict Cheeseburger! That sounds a bit pricey, but if it's any good and not full of fillers it may be worth it! So WATCH me try this burger and see how I like it! Steak and Baked Potato Dinner..........in an Air Fryer! Steak and Baked Potato Dinner..........in an Air Fryer! That's right I'm cooking a 1.5 lb Ribeye Steak, Baked Potato and Asparagus all cooked in the Air Fryer! How will it turn out? Turkey WATER Loaf & Gravy!?!? Turkey and Gravy go great together as a comforting and delicious meal! But how good can a turkey loaf with 30% solution added to it be? What about the gravy that comes with it and contains no broth! Well that's what I am trying in this video! Festive's White Meat Turkey Loaf with Gravy and Festive's White and Dark Meat Turkey Loaf and Gravy! Are they any good? 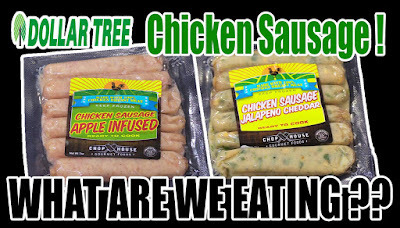 In this video I try Dollar Tree's Chop House Gourmet Meats Apple Infused Chicken Sausages and Jalapeno Cheddar Chicken Sausage from the Dollar Tree that only cost $1.00. Can chicken sausages for only a dollar be any good?